Scotch Plains – Fanwood BOE - MAST Construction Services, Inc. 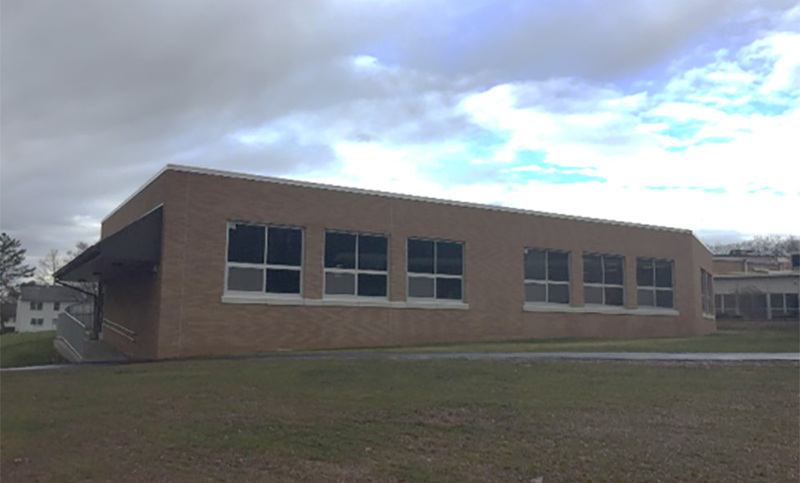 The Scotch Plains-Fanwood Board of Education has commissioned the addition of new kindergarten wings to two existing elementary schools in the district – The McGinn School and The Evergreen School – in preparation for the district transitioning to a full day kindergarten program. 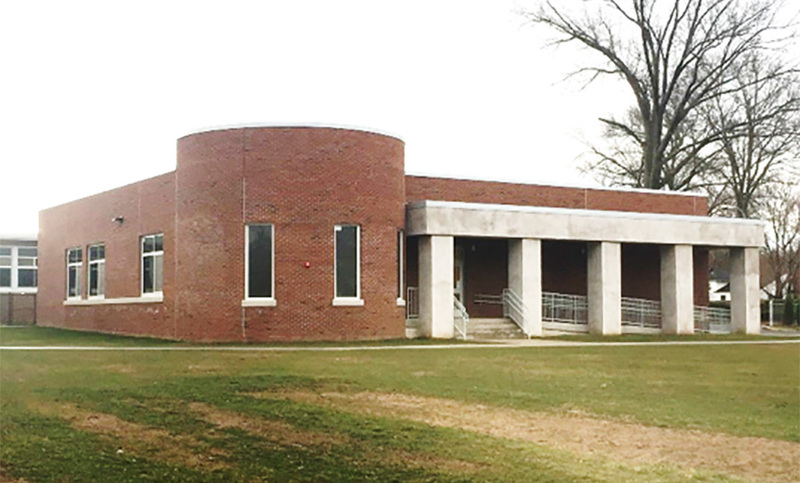 The McGinn School addition, totaling 3,960 SF will consist of two new kindergarten classrooms, each with a self-contained rest room, and an adjacent resource room. The Evergreen School addition will total 7,175 SF spread across five new kindergarten classrooms with self-contained rest rooms and an attached resource room. Both additions are one-story structures and the project includes associated site work at each location.